After they introduced the fascinating 3D + Media Art Show in 2017, Art in Island, the biggest 3D Art Museum in Asia, launched their newest attraction called Hiwaga ng Pilipinas yesterday, November 11, 2018. 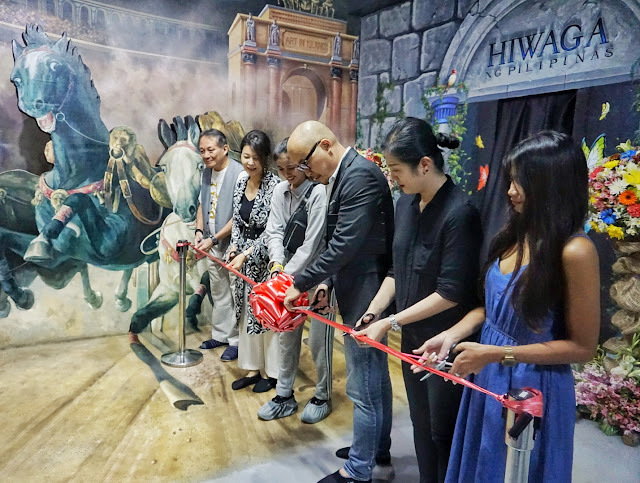 Hiwaga brings the different treasures of the Philippines together through the black light art that will surely amaze young and old alike. 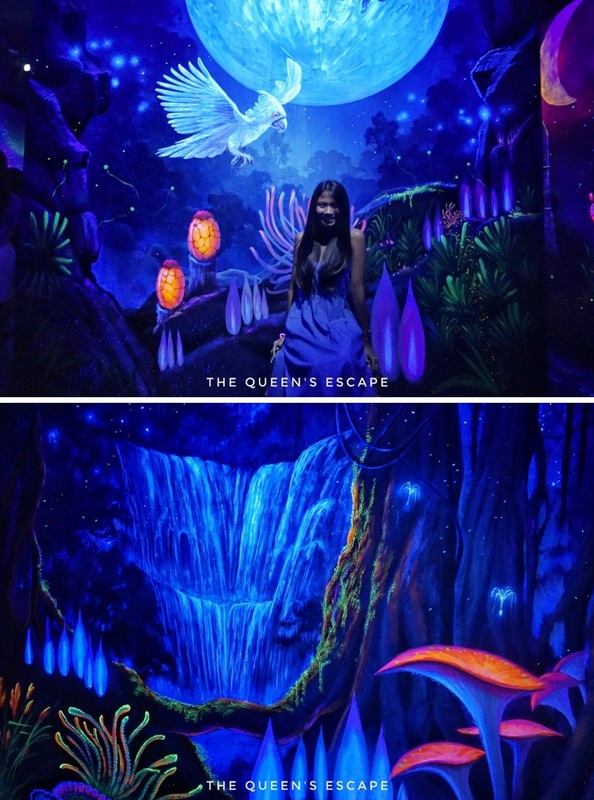 At the entrance, I was stamped with an invisible mark that came with surprise as it lightened upon my entrance to a whole new magical world brought by the attraction. As I entered the dark room, I saw the beauty in black and was surprised by thousands of stunning lights and neon colors bursting out to life. It is quite a magical way to experience art and the Philippines' tourist attractions, the flora, fauna, landscapes and mythical creatures, for it tricks you in a way that it is as if you are part of it as well. It is more than just a visually appealing scene because it doesn't just awaken your senses but it shows you something straight out of your imagination. 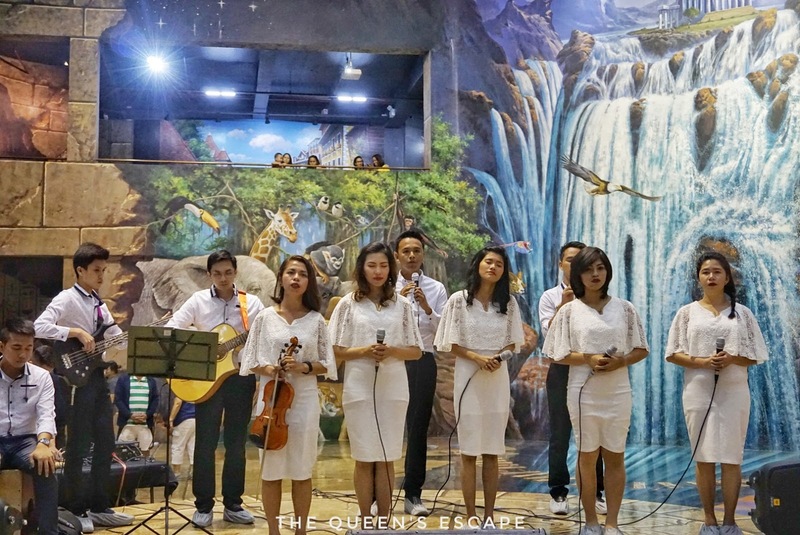 The event which was held at the Central Hall of the museum started with an invocation lead by Alay sa may Kapansanan Association, Inc. (also known as AKAI). It is followed by their marketing manager and CEO welcoming and inviting the guests to witness and experience Hiwaga ng Pilipinas as they offered free access to the attraction for the visitors that day. After a short intermission of AKAI, the visitors were lead to the entrance of Hiwaga for the ribbon cutting participated by the CEO, directors and yours truly. 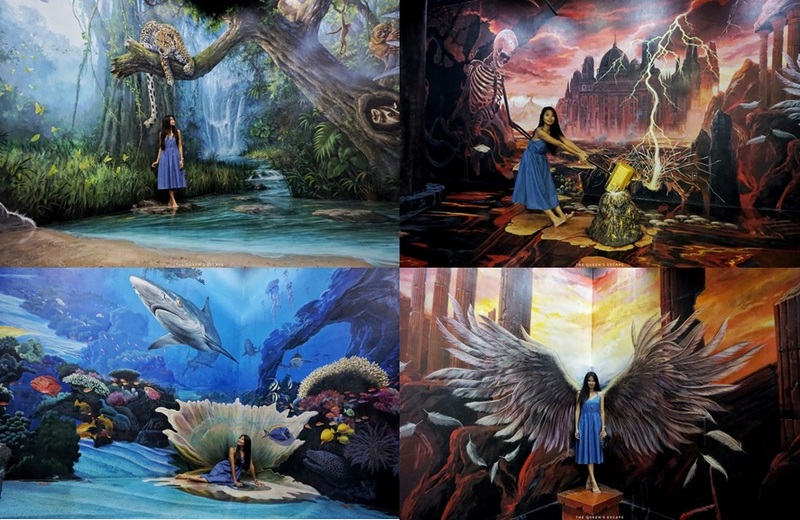 On the other hand, if the guest chose to avail the 3D Art Museum tour, an additional Php 200.00 can be paid instead to be able to experience Hiwaga. -From there, you may walk for 10 to 15 minutes to Art in Island passing through Gateway Mall to Savemore. Turn right as you pass by Cubao expo's corner. Few meters from your right turn is a small passage as a shortcut to Art in Island. You may also take a cab or Grab straight to Art in Island. -Food and drinks are not allowed inside the museum. They have a cafeteria, though, near the exit. -You may either roam around bare foot or with their foot socks. Don't forget to wear your happy and fashionable socks then! -Always check their Facebook page for announcements. They sometimes get a lot of visitors in a day for they also entertain school field trips. 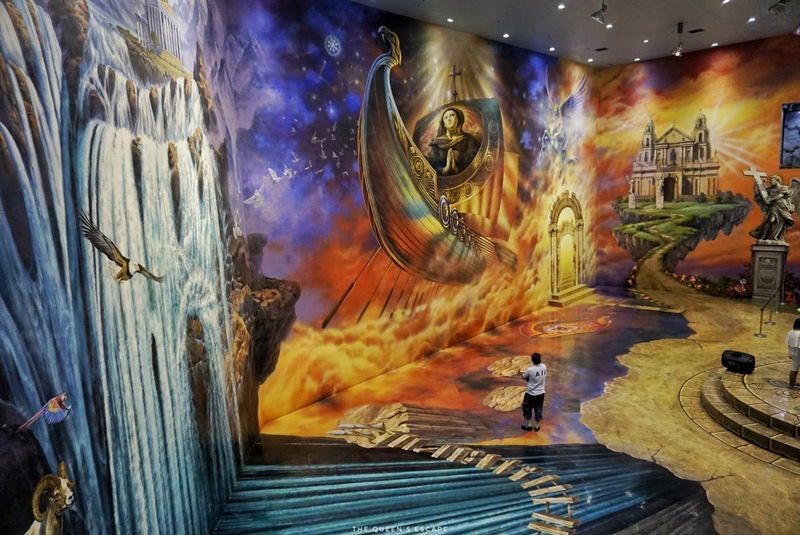 -There are points where you can stand upon as you take the photo, these spots give you the best POV of the 3D paintings. 1. 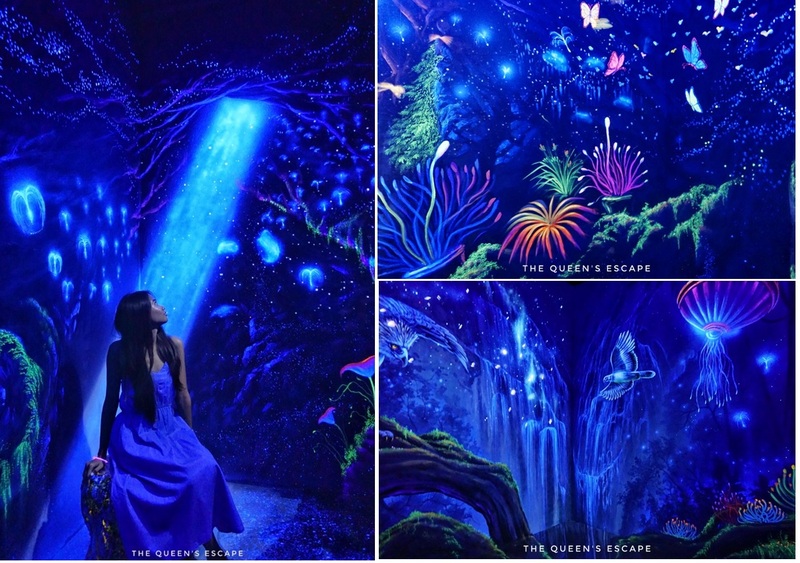 Like Art in Island 3D Interactive Art Museum and The Queen's Escape's Facebook page. 2. 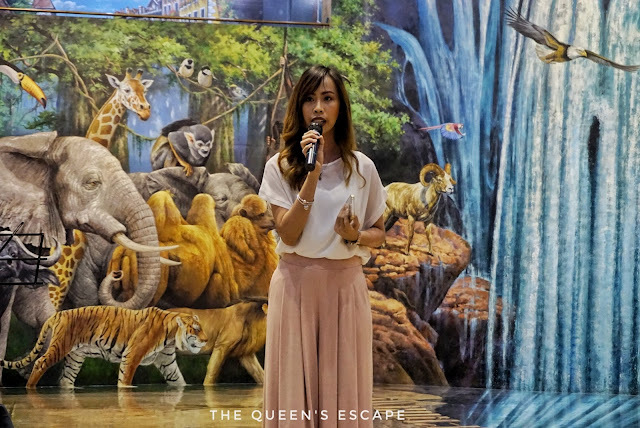 Follow The Queen's Escape (@annegumiran) on instagram. 3. 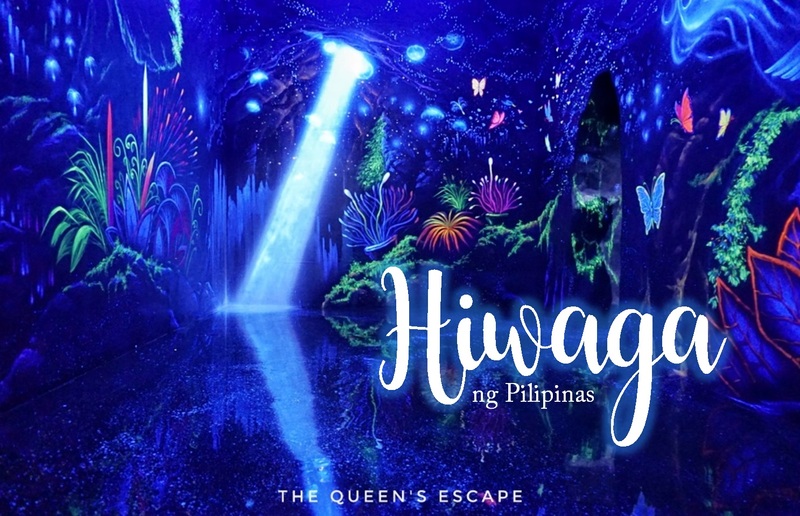 Like and share this post with the hashtag #TheQueensescapexHiwagaPilipinas for the Hiwaga tickets and #TheQueensEscapexArtInIsland for the Art in Island 3D Interactive Art Museum tickets. 4. Tag someone whom you would like to bring with you to Art in Island on the comments section and tell why you two deserve to win the tickets. Make sure that your posts are set into public and the hashtags are there. Only those who strictly followed the steps will be considered. This giveaway runs from November 12, 2018 to December 3, 2018. 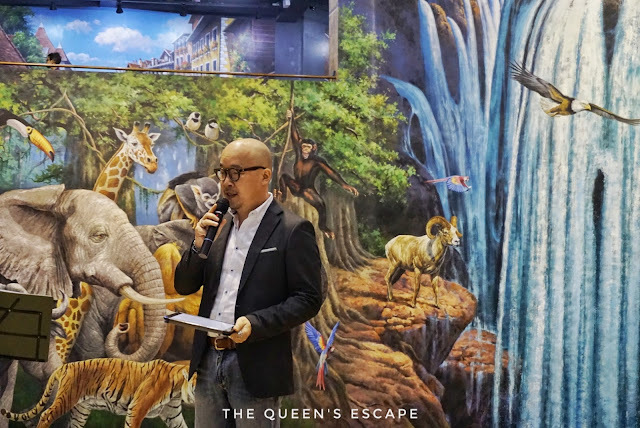 The winner will be announced at the The Queen's Escape's Facebook page at December 3, 2018.